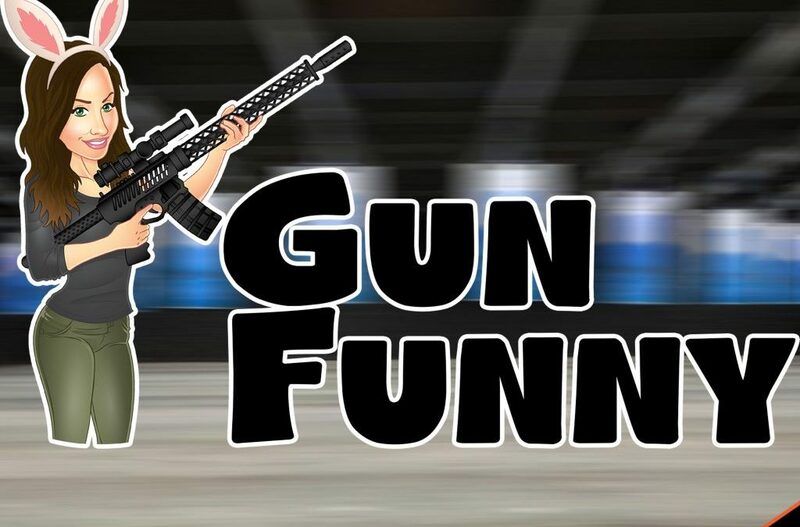 Welcome to Gun Funny, Episode 25. Today we’re going to chat with Sven from Manticore Arms, chat about our adventures at shot show, and talk about the new Tactic Shop EDC mini bag. Special announcement – Our newest advertiser is Manticore Arms!! 5 Stars MikeA in CT Long live Ricardo Got to say it… Ditch Malcolm and Gertrude, long live Ricardo. The Bras not Bros prank call was hysterical! 5 Stars aggiesam1983 Really Enjoying The Show The show has greatly improved since the early first episodes, all three hosts contribute well. Some of the prank calls are just okay but the one to Southern Bullets was by far the best, great job Ricardo. Y’all are getting some very good guests on the show now, keep up the good work.